On May 31 and June more than 300 participants with the involvement of My Canadian Pharmacy experts gathered at The Hague University to take part in a conference devoted to Human Rights in Childbirth. The attendees came from all countries around the world and included doctors, midwives, politicians, students, lawyers, ethicists, philosophers, doulas, anthropologists, sociologists, epidemiologists, mothers and fathers. During these two days, this group including an enormous range of professionals conducted a systematic analysis of numerous issues connected to human rights in childbirth. Each day of the conference included 4 panels (each of them lasting for 90 minutes) that reviewed a different set of issues. May 31 reviewed international and major human rights in childbirth. 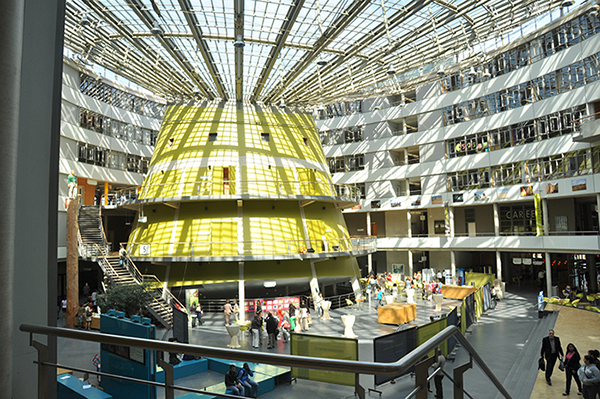 June 1 was devoted to the Dutch birth system, involving many stakeholders in the Dutch system for the detailed and constructive dialogue about its past, present and future. All 90-minute panels were organized in such an order that participiants could have a robust discussion after the speakers presented their ideas. For this reason, each speaker’s presentation was limited to only five minutes. This limitation proved to be surprisingly effective. Speakers could make short but key statements in five minutes. Each panel and each day contained an enormous amount of useful information. It was impossible to get bored at such a pace. Besides, even with panels of 6 or 7 experts from all over the world, there was still time for wide-ranging discussion.